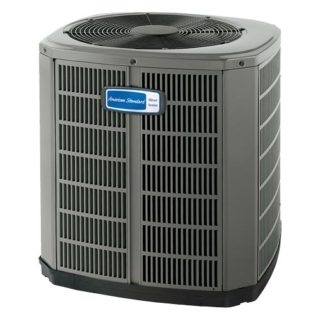 Heats and cools using an environmentally friendly refrigerant that’s ozone-safe. Saves up to 56 percent on your heating and cooling energy usage while reducing greenhouse gas emissions* by significantly surpassing government efficiency standards. Contains a two-step Duration™ compressor with two-stage cooling which runs at 70-percent capacity most of the time, and steps up to the second stage on the hottest days.